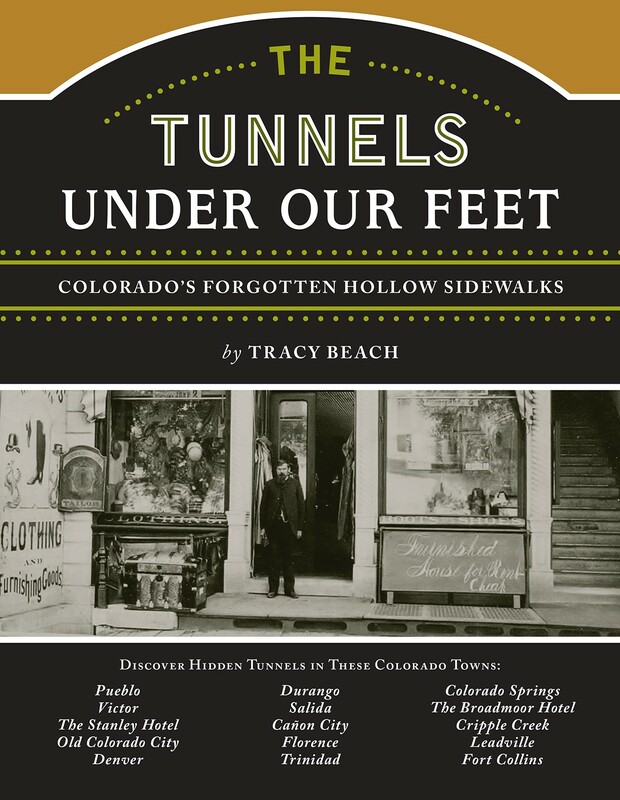 Tracy Beach, a Colorado historian and author, was raised in Salida, the small Colorado town that Laura (the subject of My Life as a Whore) called home for fifty-three years, and was determined to give this wonderful woman her final wish a biography of her amazing life. Because she has always wanted to find a hidden treasure from the days of the Old West, she researched and wrote The Tunnels Under Our Feet. She was joined by her children so they could share in her love of the hidden and unknown.